The purpose of this annual writing contest, named in honor of Willamette Writers' founder, Kay Snow, is to help writers reach professional goals in writing through a broad array of categories, and also to encourage student writers. 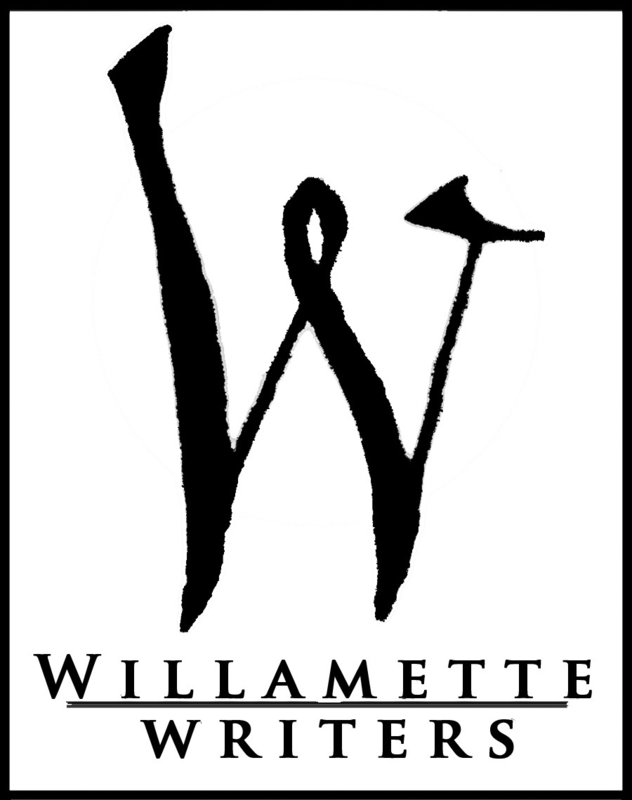 In addition to prizes, winners will be listed on the Willamette Writers website and honored at our Willamette Writers Conference held annually in August. Screenplay - First act, or up to 30 pages of a feature-length screenplay in any genre will be accepted. Submissions must be formatted in proper screenplay format. 1. Standard screenplay formatting, 12 point Courier font. Submit as a .pdf. Maximum 30 pages. 2. All entries should have a title on the top of the first page. Each following page should have the title or shortened title next to the page number in the top right-hand corner. 3. To ensure confidentiality, do not put author's name on manuscript including on the title page. 4. All entries must be original and unpublished or un-produced. Being posted on a web site is not considered publication if there was no payment involved. 5. Only one prize will be awarded to a winner in any category. 6. Fee per entry is $10 per entry for members of Willamette Writers and $15 per entry for non-members. Note: Contest fees are non-refundable. 7. You may enter more than one category and submit more than one entry in each category. 8. Submissions will be judged anonymously and judges' decisions will be final. Judges reserve the right to withhold prizes in any category if entries do not meet their standards. 9. We will email you at the email address you provide. If you do not respond within two weeks of that email, your entry may be disqualified. 10. We do not ask for exclusive submissions. However, please withdraw your submission if it is published or wins another contest prior to May 1, 2019. 1. First, second and third place winners of the last two (2) Kay Snow Writing Contests. 2. Officers and board members and their family members, staff and contractors and their family members, chapter chairs and their family members, and program leads and their family members.